Welcome to OPENutrition.com! 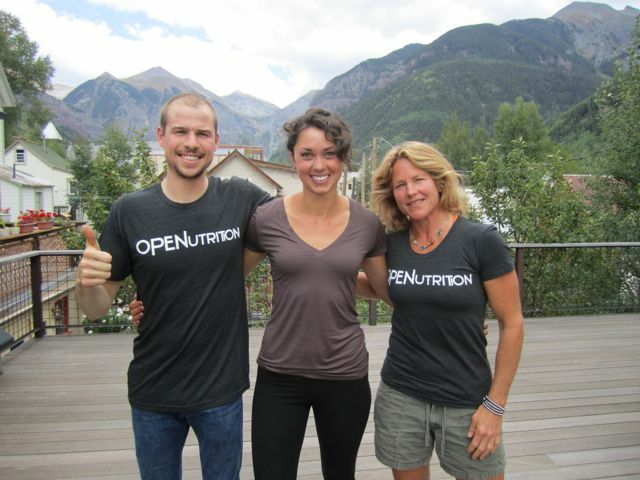 Here you will find links for the OPENutrition Seminar Series, info about our one on one coaching services, information on how to join our team, as well as resources for the affiliates we work with. Thank you for visiting and we look forward to working with you! OPENutrition stands for Optimum Performance Enhancing Nutrition. We believe a diet of meat, vegetables and fat leads to optimum performance, in athletics and in life. We hope to educate people on how improving their diet is critical for seeing the maximum results from their exercise program. This is true if you are a CrossFitter, distance athlete, action sports enthusiast, yogi, alpinist, professional athlete or any combination of the former. By working with us, you will learn how overhauling your current sports nutrition can make all the difference in your athletic endeavors. OPENutrition also works extensively in the realm of eating psychology. We teach our athletes about the impact stress has on digestion, metabolism and performance. By coaching our clients on how to develop a healthy relationship with food, we can help them cure a lot of their digestive woes, boost their calorie burning efficiency, and let them devote more of their energy to performing their best. 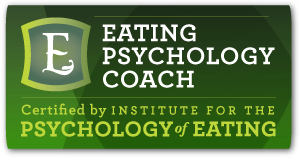 To learn more about eating psychology and mind body nutrition, book a session! Hi Heather, it’s been a long trek, I know it’s only been five weeks! The first week was the hardest but after that everything started to fall into place. Meat and veggies, what a diet, right now the chicken starting to taste like carpet, beef like shoe leather and salmon, well it’s hard find it sprouts is always out it or theirorder didn’t come in!!! I am losing weight and feeling stronger and my son is putting on weight and getting toner. No muscle ups for me yet, Tomas got his muscle up a couple of weeks ago but land up tweaking his right shoulder. It healing up ok now, but I need to ask some questions so I ‘ll be calling you for counseling, is their life after this challenge? Thanks again, talk to u later. Thanks for the feedback Angelo! Congrats on taking the challenge! And yes, there is life after the first five weeks 😉 Looking forward to working with you one on one, don’t hesitate to call or email. fresh spin on a topic that has been written about for decades.